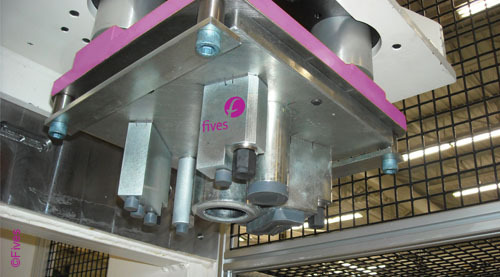 Machine design experience, leading edge technology and attention to detail helps Fives solve your toughest testing needs. 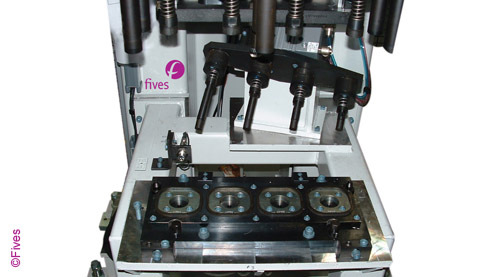 The Fives solution offering ultimate precision and expertise are the guiding principals behind Cinetic equipment. 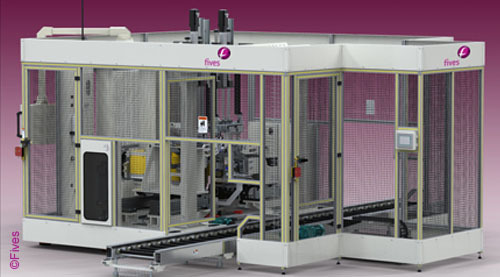 Let test station designs, seal plate alignment tools and calibration equipment provide you with ultra precise and reliable result. Let Fives integrate your favorite leak detection brand?